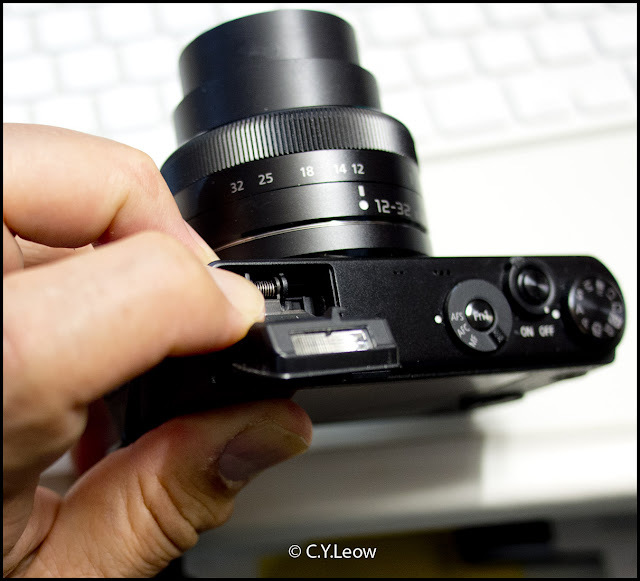 Man Behind Lens: Can You Bounce Tiny GM1 Flash? Can You Bounce Tiny GM1 Flash? I dislike using flash in my photography, but most indoor lighting condition are not really bright enough for even illumination. Direct flash can cause even the most flattering photos to turn out bad, direct flash is harsh and highlight in photos are "burn out" and lack detail. If you are serious about your photography, the first technique you must learn is how to BOUNCE your flash! 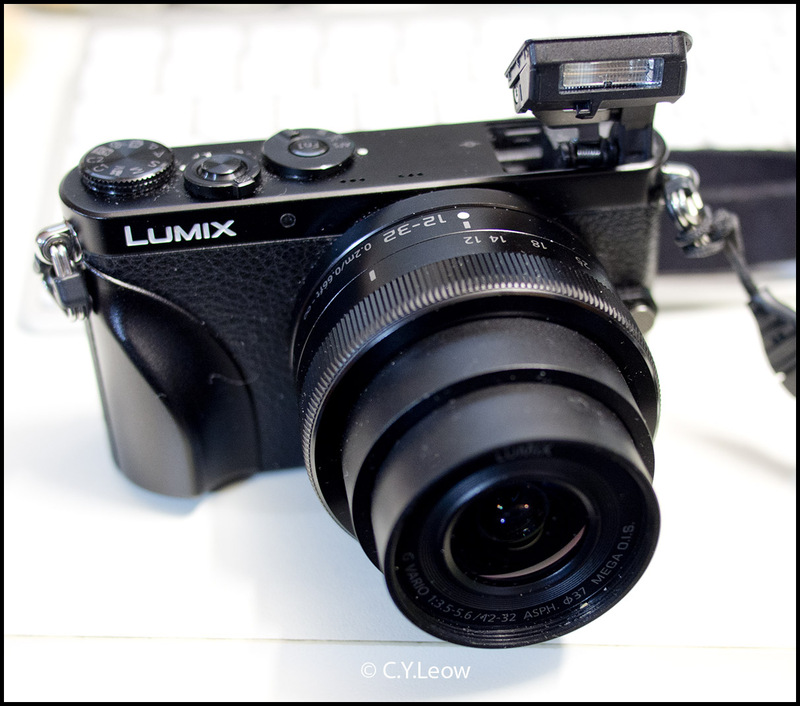 Sadly, virtually all the smaller, so called "point & shoot" cameras came with tiny, fixed flash that you cannot tilt and bounce! Even if it can, the output is just too weak for that purpose. What happen if your favourite camera is the tiny GM1 with a even tinier flip out built-in flash? Not totally! Depending on your shooting location, you might be able to get some usefully SOFT light by bouncing that itsy-bitsy flash! 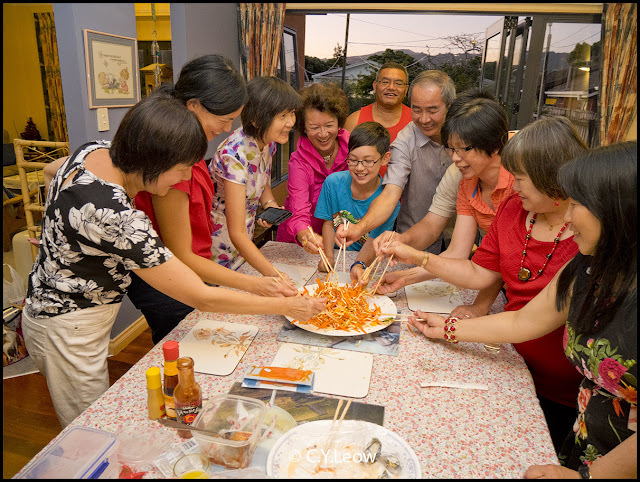 Take a look at the group picture above, a gathering of friends in a typical NZ dinning room. 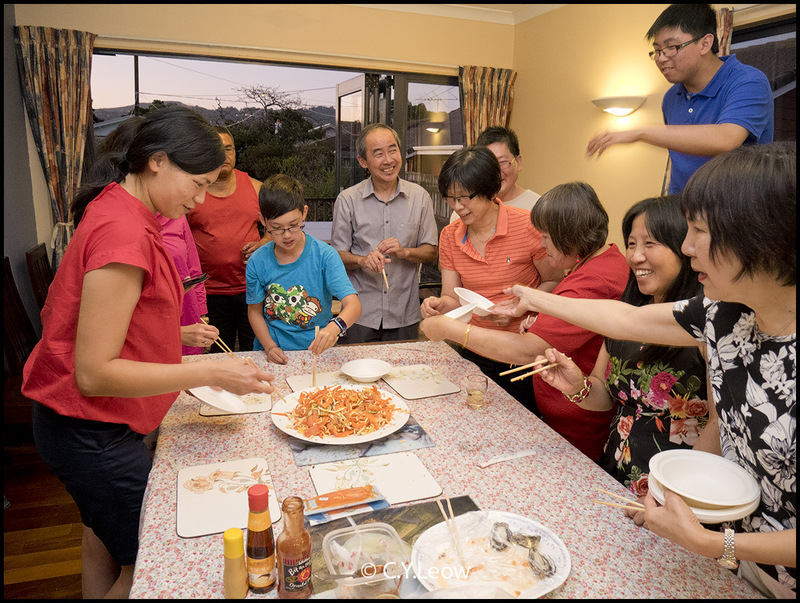 Notice the ceiling is not too high and white in colour, these two conditions are vital for bounce flash. 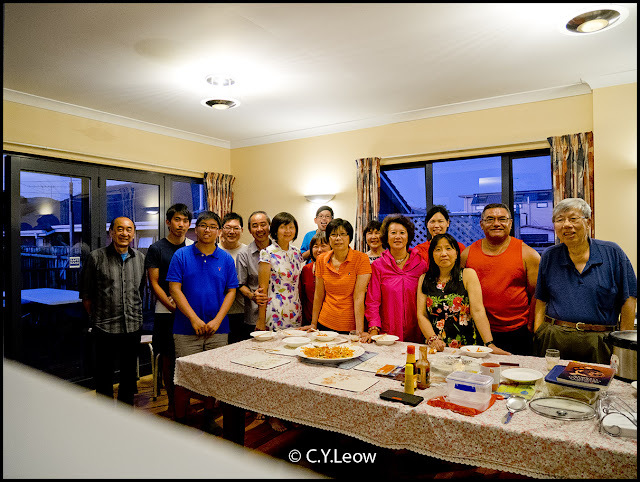 From the picture you might think the existing light in the dinning room is very bright, it is NOT, the self-timer group shot was exposed at ISO800, f3.5 (kit lens max) and 1/20 second. However, the shot I am going to use bounced flash on involved subject movement, at 1/20 the subjects will blurred and camera shake will make it even worst! The above pictures were shot using bounced flashes from my GM1, they are sharp, without subject movement or camera shakes! What gives? By using the built-in flash, the little GM1 set itself to "Exposure Program 3" and exposure time of 1/50 which is fast enough to eliminate movement! 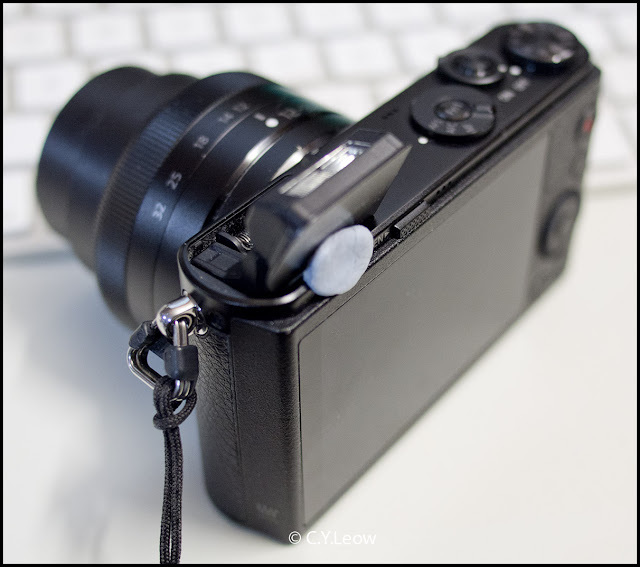 If you have some BLUE TAC handy, you can push the flash back and temporarily "stick" it to the camera top plate! Whatever method you use, BE GENTLE! Depending on the height of the ceiling, it's reflectance, your bounced picture might still be one to two stops under exposed; I always shoot RAW so I can lighten it up without "damage",... oh, I also used ISO800. I've tried tying a rubber band around the lens, pulling it under the body to the back and then over the 'tiny' flash of my GX7 to hold it in bounce position. Photos were only slightly brighter but definitely sharper with a heavy warm cast to it. How do you set the white balance? Or is it better to just correct in post?